Nordkote can provide a range of wear protection consultancy and products at competitive pricing. We make every effort to find a number a solutions which will simplify matters and improve maintenance routines. We always aim to offer a range of options, with your investment and operational costs in mind. Wear protection in mining can help reduce operational costs and increase production. Processing of ore and minerals then disposing of waste are 24/7 activities and the scale is remarkable. 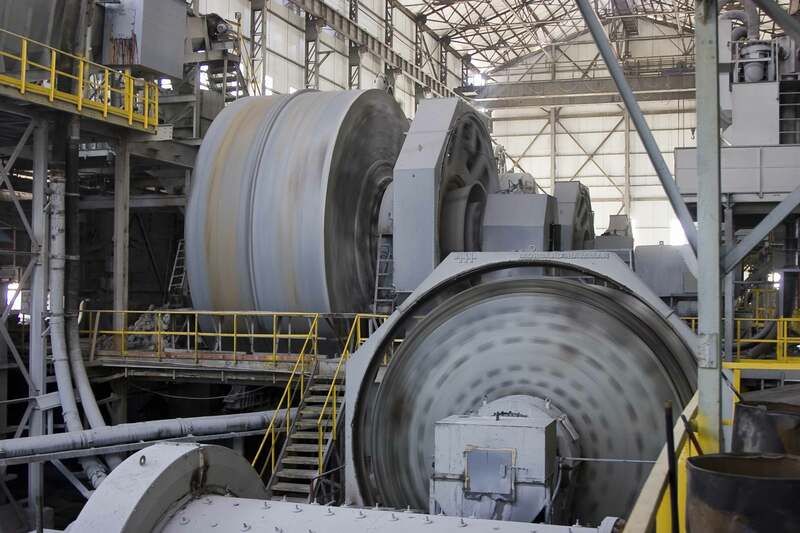 The miner faces many challenges when carting valuable raw materials including a heavy burden of carting worthless waste, which is a major contributor to the wear of machines and processing plants. Therefore, investment in robust wear protection is a must for extending the life of equipment and helping reduce operating costs. Wear protection adds value in two areas of mining. The first place wear protection adds value is in the extraction area, where the working life of loader buckets, conveyor beds and feeders can be extended with the use of robust wear protection such as rubber and wear-resistant coatings. The second area is processing of the ore and minerals. Here the plant machinery moves the raw material closer to the desired end product, but not without leaving behind a path of significant wear and tear. However, this is where robust wear protection such as ceramics can be installed in areas of the process. Such as in, different types of chutes, tailing lines, receivers, cyclones and many more.